We are one, yet each of us requires a unique path to growth. Spectrum Healing addresses an individual’s specific needs, at this particular moment in time and space. The results and post-session prescriptions are as unique as snowflakes. Hayley Starr works remotely, connecting with you on the energetic plane. 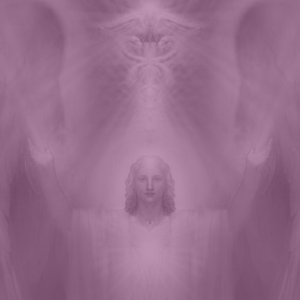 Allowing herself to be a conduit to a Higher Force, she reads your Akashic Records (with your permission), asking a series of yes-no questions—which vary based on session type—until she obtains the necessary information to clear or note and share with you later. The clearing process happens through a combination of requests and code words, which give direct instructions to your soul and subconscious mind to release what is no longer serving you. The results begin to take shape immediately. However, it can take up to seven days for the physical plane to align. Each session ends with a unique prescription including next actions to consider, Activation Words to recite through the power of word and/or a list of things that are beneficial or should be avoided.